Each celebrity is a person with an inborn talent. But in any case every significant personality is a product of right up-bringing. 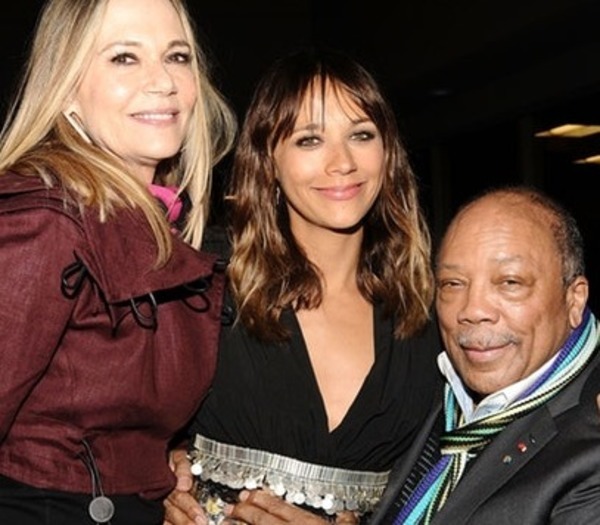 That’s why it is always interesting to read about celebs’ parents. Today our heroes are Fred Christ Trump and Mary Anne Trump – two great people, who saved $300 million net worth and brought up 5 great children, one of which – Donald Trump – is a current US President. In fact, many years ago Trump’s grandfather was also among those, who “brought problems” to USA. The real surname of current US President is Drumpf. Under that surname Donald’s grandfather Friedrich came to New York from a small village of Kallstadt, situated in Rhineland-Palatinate State, Germany. The teenager came to America with that very dream his grandson condemns now – with the dream to become rich. At first he earned his living as a barber and then was captured by popular in those days “gold rush”. He managed to save some money, which gave him an opportunity to get a house and create the family. He returned to his native Kallstadt, where proposed the daughter of his neighbor – Elizabeth Christ. She was 11 years younger than him. Soon the just-married couple returned to USA and changed their surname, which sounded “too German”, for “Trump”. 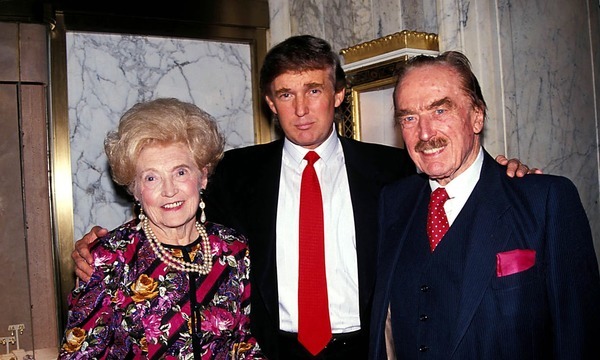 There Elizabeth gave a birth to three kids – and one of them was Fred Christ Trump. Fred was born on October 11, 1905 in Bronx, NY, USA. To the moment of his birth his parents had already become much richer. They opened a small barber’s shop and learnt to speak English. But in any case, the main language in the family circle was German, that’s why Fred was fluent in this language. Parents taught small Fred, that the only way to success was a hard work, that’s why the boy started to make money by his own at the age of 10. Then he worked as a butcher’s assistant. 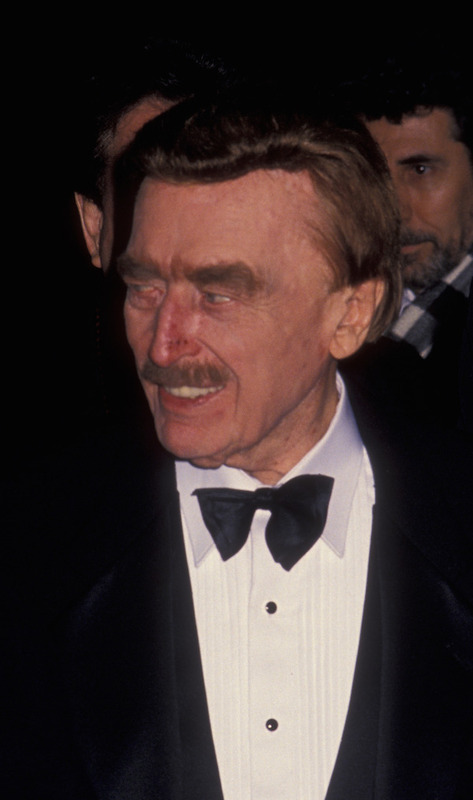 Fred Trump faced his first personal disaster, when he turned 13. Then his father died from a sudden heart attack during his walk in the street. 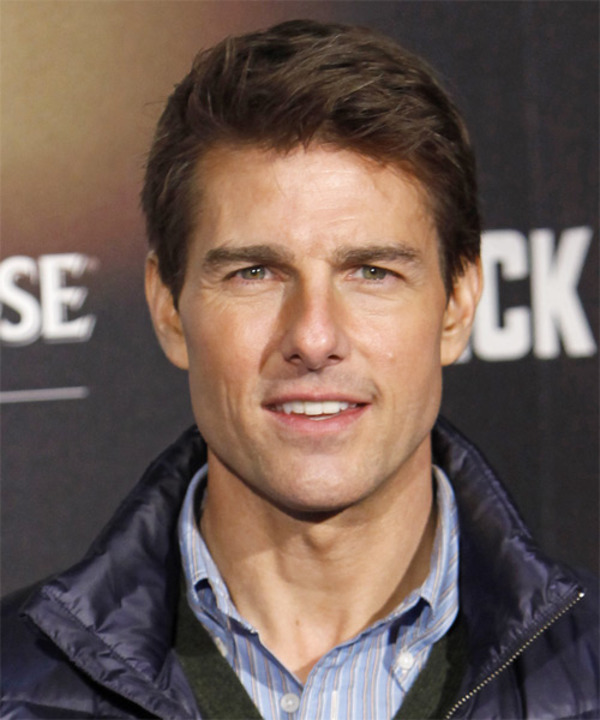 He was just 49. From that moment Fred and his mother Elizabeth joined their efforts in order to make the ends meet. At first Fred worked as a handyman in construction. There he gained initial experience and felt, that building is the shortest way to a fast wealth. When the boy was just 15, he had become the co-founder of “Elizabeth Trump & Son” – the company, which specialized on building low-cost houses. In 1923 an ambitious young man convinced his mother to give him $800 loan and built his first house. He managed to sell it for $7000, thus having got a solid profit. In the late 1920s, Fred began to build small, but cozy houses in Queens. In 1930 then-US President Franklin Roosevelt gave workers subsidies to buy a house. 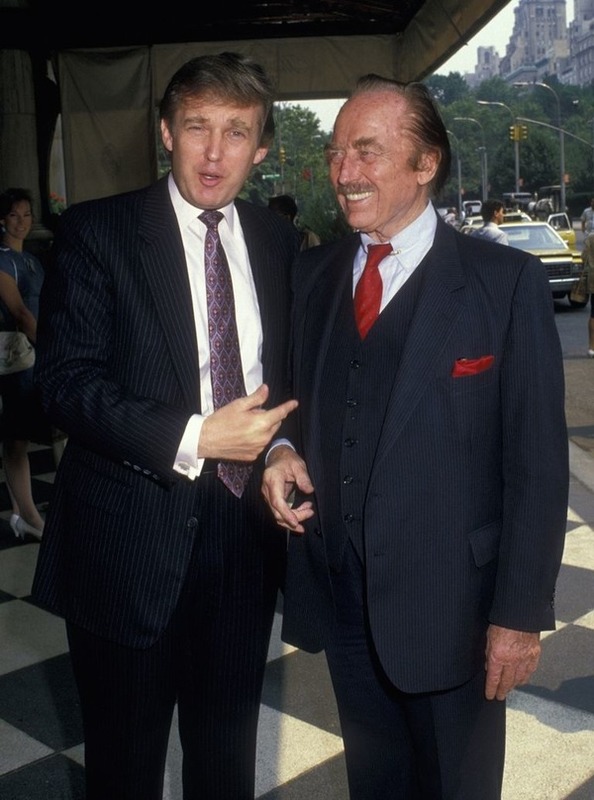 That propelled Fred Trump’s career. He built inexpensive houses, which sold for $3,990. Gradually Fred Trump was becoming richer and richer. All his life was devoted to moneymaking. 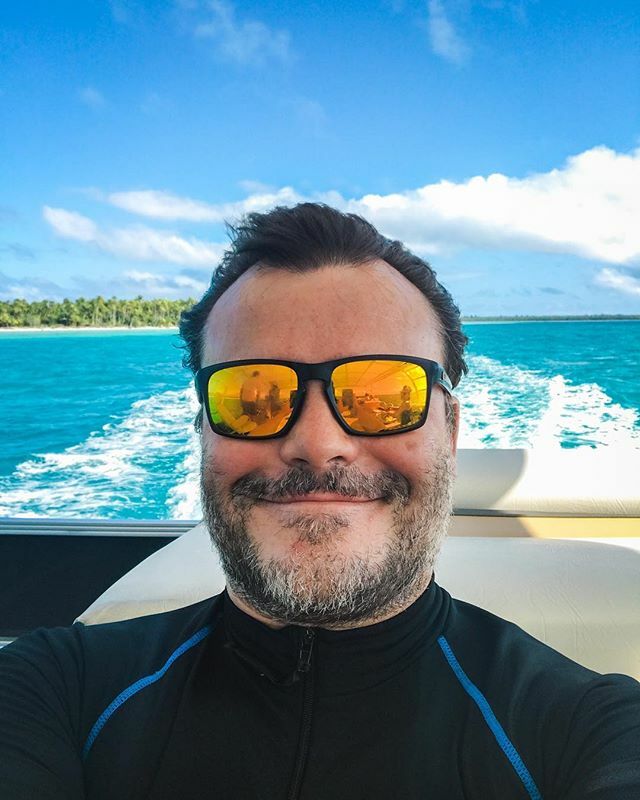 But at the age of 35 he got married – and from that moment Fred shared his life between business and caring about his family. 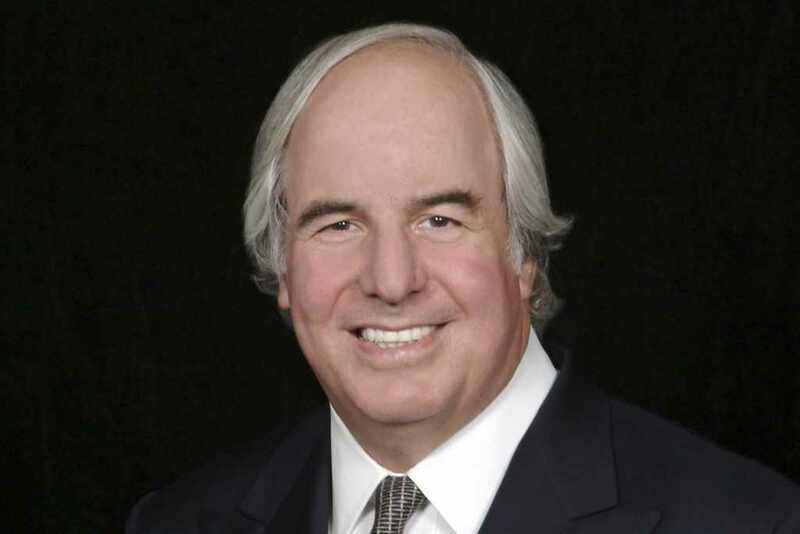 He introduced his son Donald Trump to real estate business. Soon Donald had become the president of his father’s company – The Trump Organization. He changed the focus of the company’s activity from building of low-cost family houses in Queens to creating luxurious hotels and casinos in Manhattan. Although Donald Trump is undoubtedly a successful businessman, his prosperity was possible only due to his father’s connections and money. Fred Christ left his 4 children (Trump’s eldest brother died at the age of 43) $300 million net worth, which he shared equally between his kids. 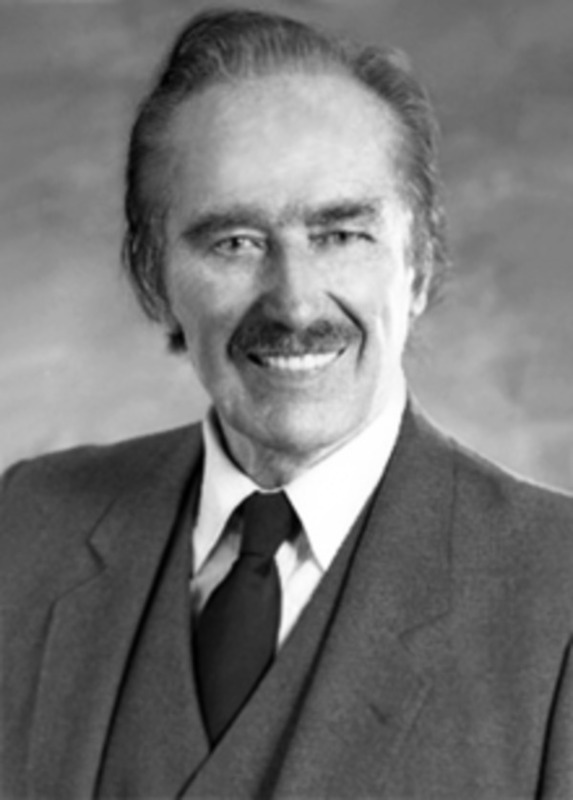 Fred C. Trump passed away on June 25, 1999 from pneumonia. Six years before his death Fred was diagnosed with Alzheimer disease. 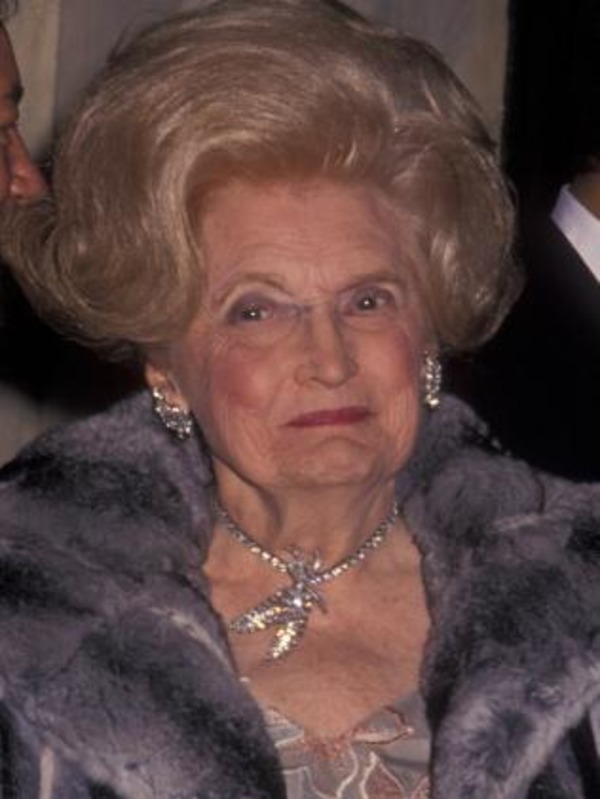 His wife Mary Anne Trump lived one year more than her successful husband. Since the time of Freud’s works, the relationship of the boy and his mother is considered as the thing, which determines his whole life. 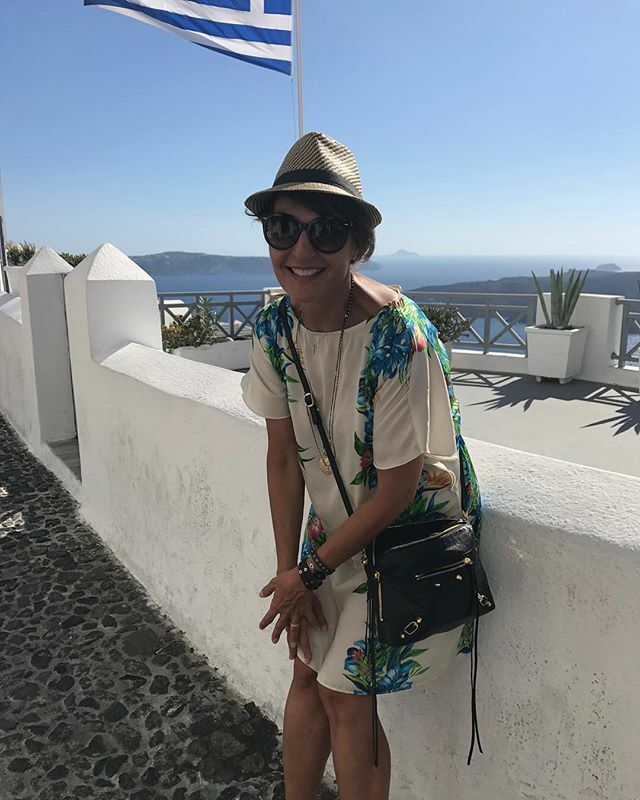 Therefore, now everyone wants to know, what kind of a woman gave the world Donald Trump – a talented and ambitious businessman, who believes in himself and knows how to sell himself? 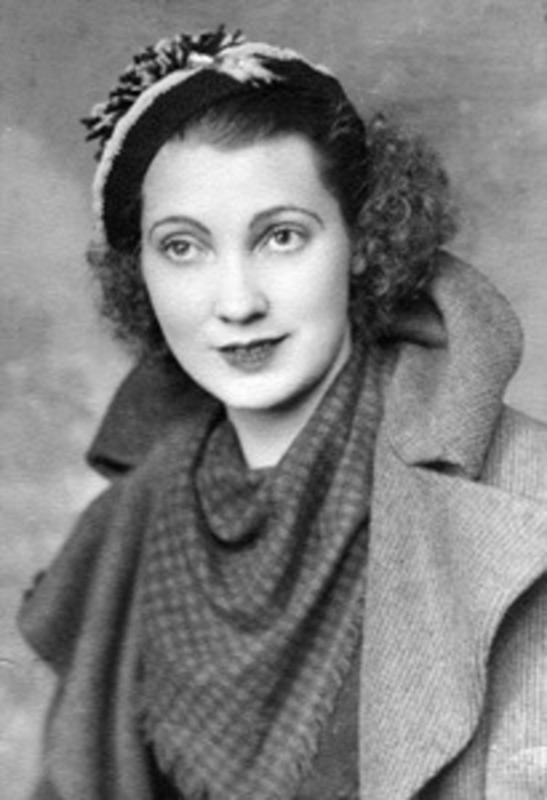 Mary Anne MacLeod was born on May 10, 1912. She grew up at Tong, Isle of Lewis, Scotland and in her young years spoke Gaelic. Mary grew up in poverty; she was one of 10 children in her family. The girl had to start working at a very young age; nevertheless she had always been out of money. At that time – between the two world wars – thousands of Scots immigrated to USA or Canada in order to find the better life. The same did Mary Anne, when she took a couple of dollars and moved to New York, where one of her numerous sisters has already settled. The girl and her sister Catherin hired an apartment and made the ends meet, working as maids. Thus Mary Anne spends her first 6 years in USA. During that time she had become a naturalized US citizen, learnt American customs and traditions. 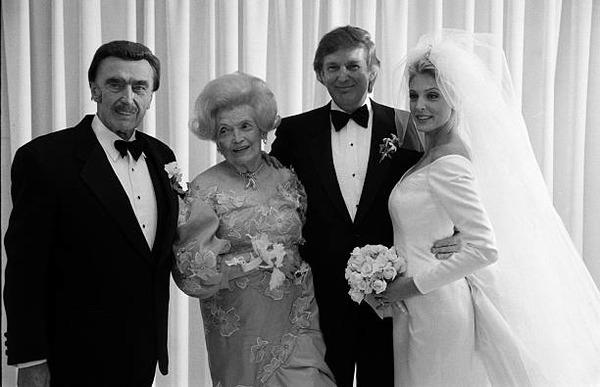 At the age of 18 she met a young ambitious businessman Fred Trump, who was just becoming great of a catch. They tied a knot in 1936, and her marriage to a rich American businessman had become a sensation for small Tong. Then the local newspaper wrote an article about Mary Anne, whose wedding was held a rich New York region – Upper East Side – and she looked like a princess in a white satin dress. 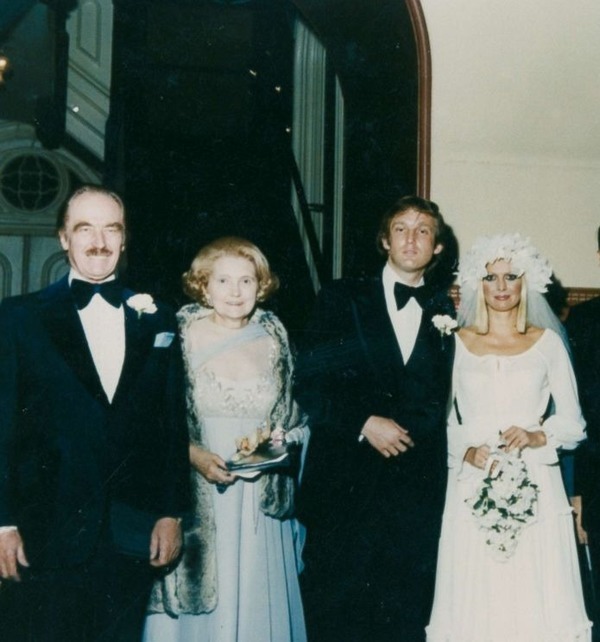 She gave a birth to five children – Maryanne Trump Barry (who serves as a judge now), Frederick Trump, Jr (who died from alcoholism), Elizabeth, Donald and Robert Trump. 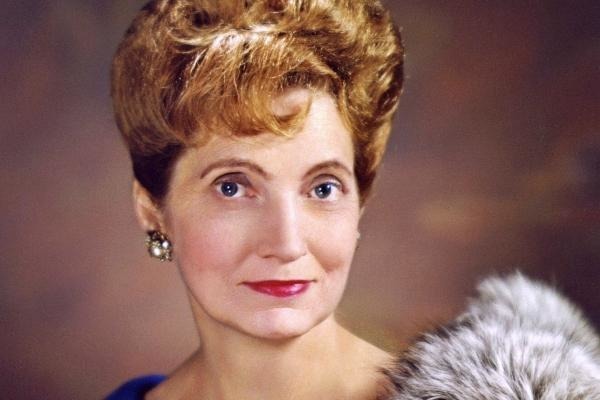 If Trump’s father tried his best to provide his kids with piles of cash, his mother Mary Anne was a typical housewife. 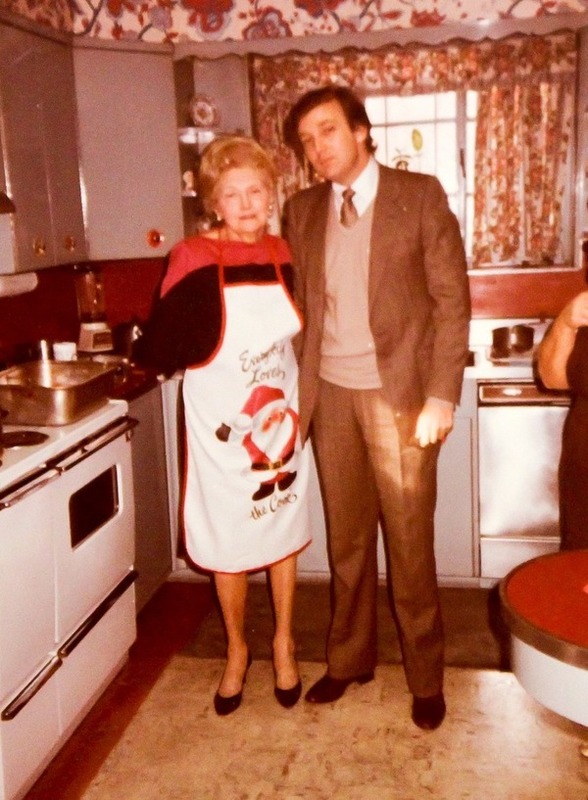 Donald Trump wrote about his mom in his book “The Art of the Deal”, that she was a perfect homemaker, but who had always found time to look at the world beyond. “I have always compared my women with her, that’s why it was hard for me to find a wife”, Donald added. Mary Anne cared not just about her children – she was involved into a number of charitable activities too. By the way, Mrs. Trump and Ivana Zelnickova, the first wife of Donald, were rumored to be friends. They say, once Mary Anne even asked Ivana, if she had created a good son for her. 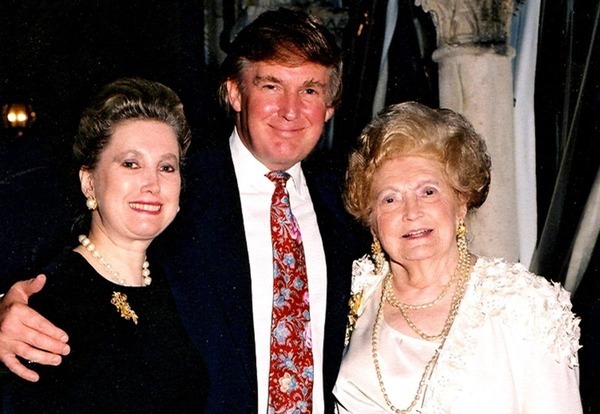 Mary Trump was in her 80s, when Donald separated from Ivana, and that time was really complicated for a woman. She supported her daughter-in-law, missed her grandchildren and had to escape from paparazzi, which followed her everywhere. 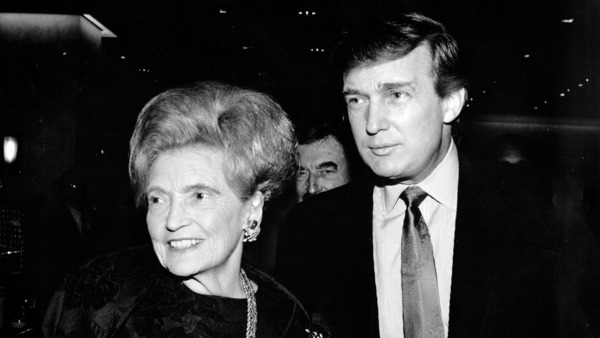 Although Mary Anne spent a lot of time with her son Donald, the boy had been under a deep influence of his father too. 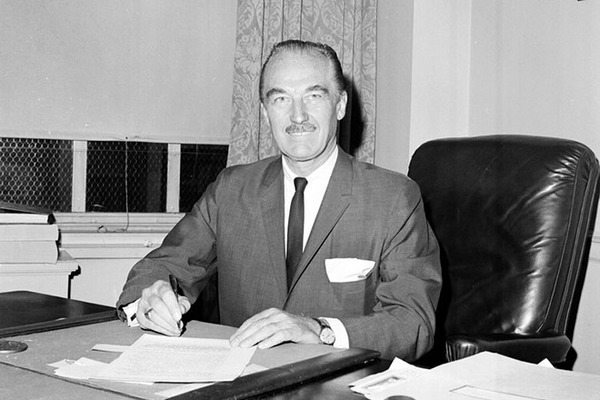 Probably, it was his father, who inspired Donald to make a successful career at first in business and then in politics, because now Fred Trump’s photo is hanging in a White House. Donald Trump loves his new home, but his mother’s native home in Scotland is close for him too. Till now three Donald Trump cousins live in Tong – the native village of his mother. 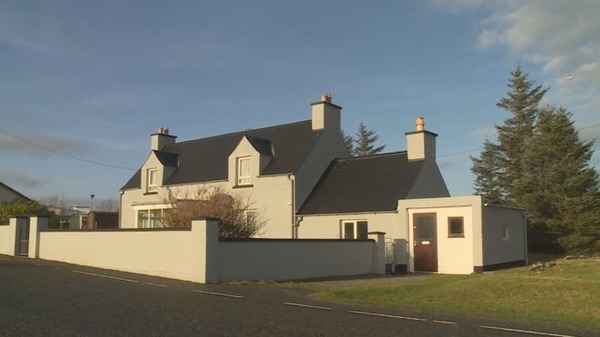 Donald Trump and his sister Maryanne visited Isle of Lewis and spent some time in their mother’s childhood home. 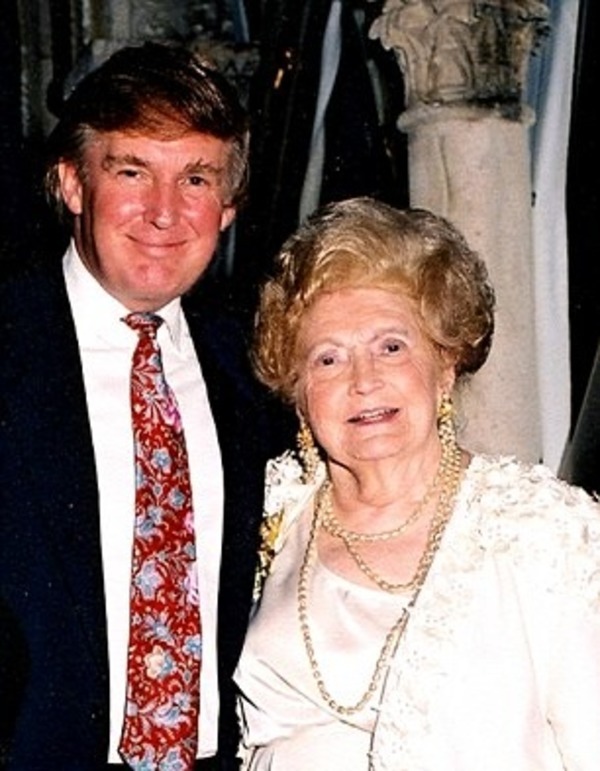 During his visit to Tong, Trump had an opportunity to see that his mother had “strong genes”. She died in 2000, at the age of 88, 16 years before her son’s presidency. 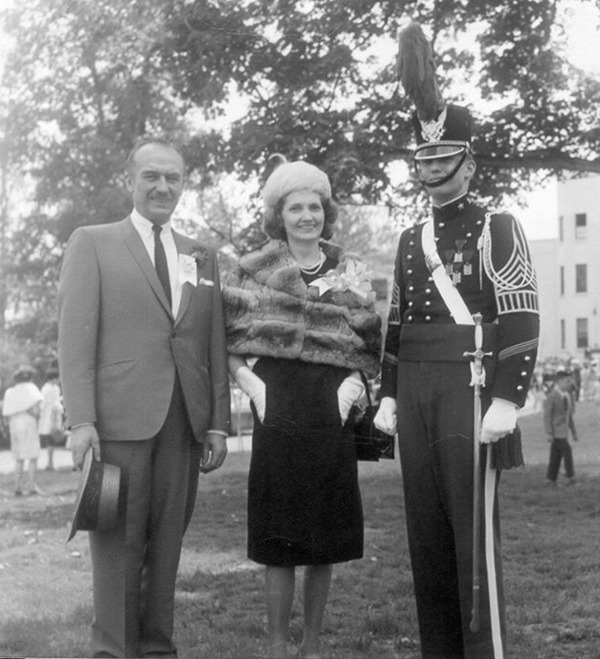 As Trump’s childhood friends used to tell, he had never spoke about his mother, but had always been excited, talking about his dad, who was “a king” for him. Nevertheless the real estate baron was really frustrated by his mother’s death. 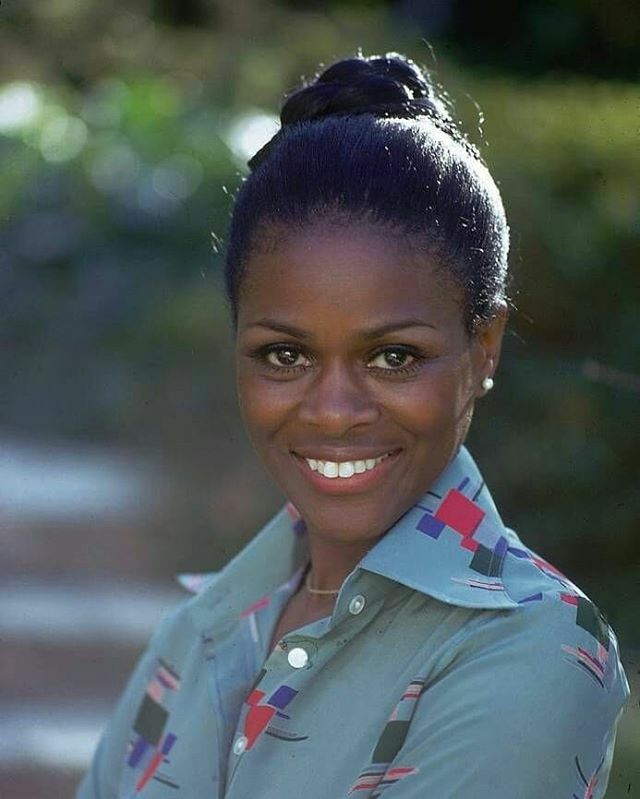 He named her “a terrific and beautiful woman” in his pre-election interview. Mary Anne passed away and joined her late husband somewhere in the Heaven. Probably, the happy parents watch their talented son from there!